Carlsberg's San Miguel is taking its event partnerships to the next level in 2019. Last year, it was the official beer partner of Classic Ibiza, a series of events held at stately homes in the UK where classic Ibiza dance tunes are played by the Urban Soul Orchestra. This time, San Miguel will be the headline sponsor of the series. 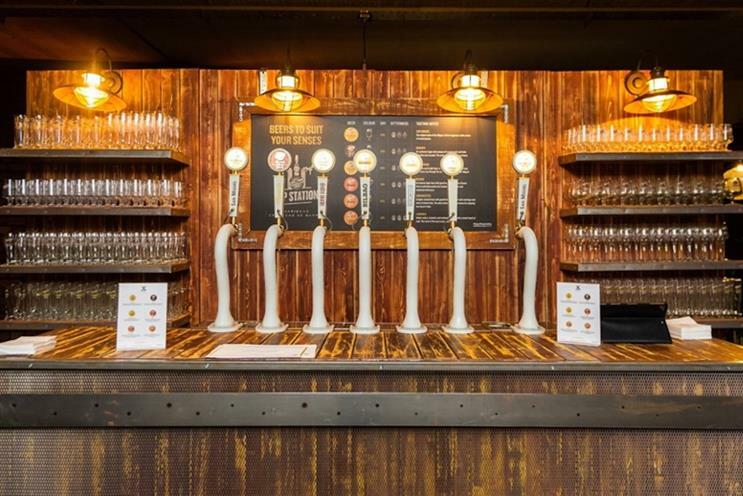 The brand has also deepened its relationship with London arts and culture venue Somerset House, allowing it to bring a selection of special-edition beers to the terrace overlooking the Thames in a permanent fixture called the San Miguel Tap Station. The two-year partnership also makes San Miguel the exclusive beer partner for Somerset House’s annual summer events, including Summer Series concerts and Film4 Summer Screen film showings. Dharmesh Rana, director of marketing for world beers at Carlsberg UK, said: "San Miguel drinkers continuously seek new ways to live an experience-rich lifestyle. Our 2019 activities aim to inspire and provide opportunities to be part of these experiences, as well as help showcase our #FindYourRich beliefs. "With another record-breaking year in the UK, our marketing activities have played a significant role in building equity for the brand and we look forward to these exciting activations in 2019 to continue our momentum."